The Best Crime Novel of the Year 2014. 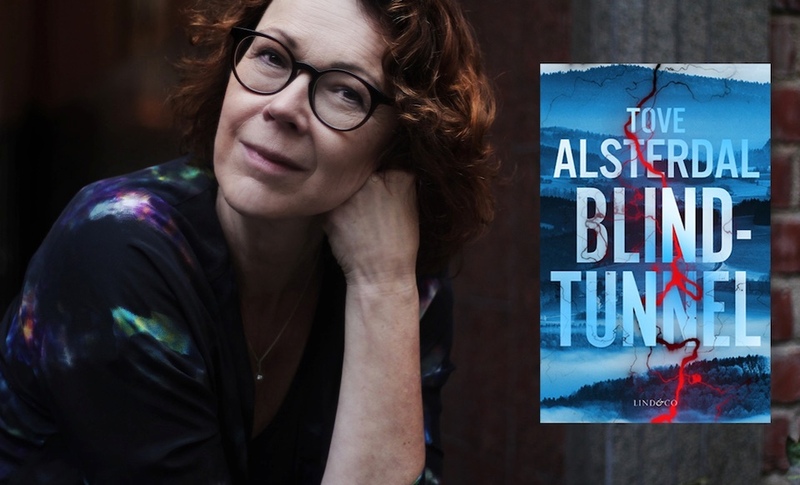 LET ME TAKE YOUR HAND (Låt mig ta din hand) is rewarded the Swedish Crime Academy’s annual prize with the motivation: ”An elaborated and linguistically woven story of mystery and contemporary history”. Publicerat i English-news	| Kommentarer inaktiverade för The Best Crime Novel of the Year 2014.